( The brief information below has been obtained from www.globalsecurity.org ,The images of pages below that are from The Black Pom Pom @1973. Certain sensitive details have been removed from the original text ). The oldest regiment in the Indian Army is the Madras Regiment. Madras Regiment was set up in the former Madras Province. The British were ably assisted by this Regiment and they were able to capture Burma and the then Ceylon. 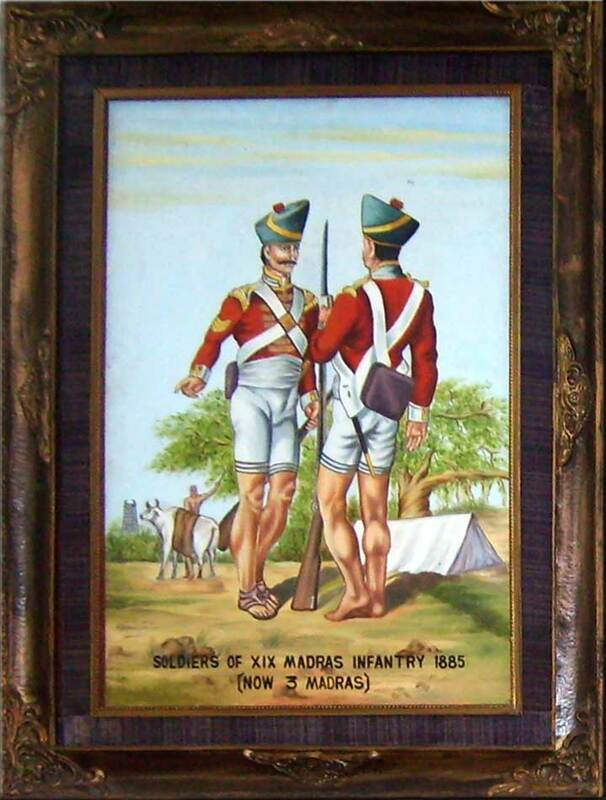 The Madras Regiment carved a name for itself in the history of India. The Madras regiment's elephant-crest was won after the Madras army's daring action under Wellesley against the Peshwa's army at Assaye, a battle he once described as tougher than Waterloo. Its regimental headquarters is in Wellington, near Ooty (Udhaga-mandalam). Situated on the south eastern side of the India peninsula, Tamil Nadu has an area of over 130,000sq.kms. and a population of over 48 million. The Tamil language is one of the oldest classical languages of the sub-continent. Most of the army's Madras Regiment personnel know the Tamil language. In the Indian Army, except for the Madras Regiment, no other regiment speaks Tamil. Chennai (formerly known as Madras), is the capital of Tamil Nadu and one of the four main cities of India. Coonoor is surrounded on all sides by hills and slopes of tea, with old colonial houses. It also has a lake, waterfalls, picnic spots, mountain trails and clubs. Its cantonment town of Wellington, named after the hero of Waterloo, is the home base of the Madras Regiment, the oldest unit int he Indian army. In 1748 Major Stringer Lawrence, a veteran of action in Spain, Flanders and the Highlands, was hired by the East India Comp-any to take charge of the defence of Cuddalore. He laid the foundations of what was to become the Indian Army. Training the levies to become a militia, the Madras Levies were formed into "companies" and trained to become a disciplined and fine fighting force. In 1758 Lawrence raised the Madras Regiment, forming the several Companies of Madras Levies into two battalions. 2 Madras was raised in 1776 as 15 Carnatic Infantry at Thanjavur [and underwent many nomenclature changes thereafter]. The Madras Regiment, grown to 52 battalions by 1826, has a glorious record, interrupted between 1928 and 1941 when it was disbanded by local officials who favoured the Punjabi, Dogra and Gurkha troops of the northwest Raj. The needs of World War II caused the resurrection of the Regiment. 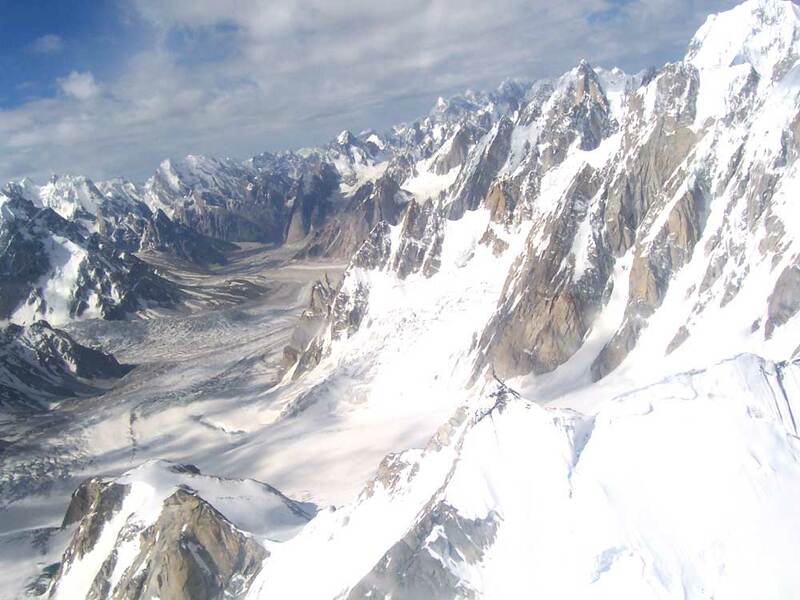 It was the courageous deeds of soldiers from the Jat Regiment, Rajputana Rifles, the Grenadiers, Madras Regiment, Sikh Regiment and Mahar Regiment at the icy heights of Kargil mountains that overwhelmed the enemy in 1999. 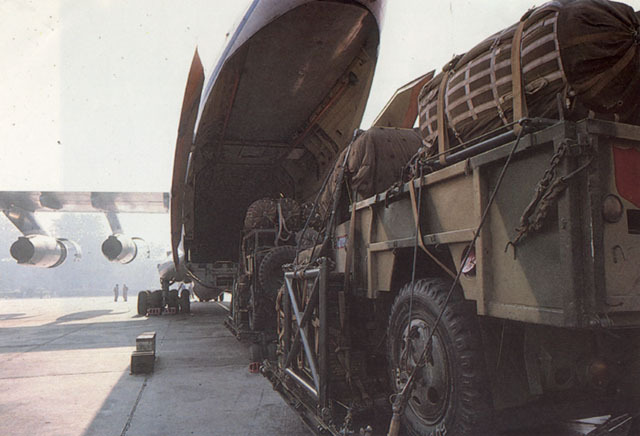 In November 1999 the second battalion of the Madras Regiment joined the five thousand strong UN Peace Keeping Force in Lebanon, comprising contingents from six nations. The battalion was been sent on a year-long deputation to Lebanon. 2 Madras is a cohesive peace-keeping unit comprising personnel from the infantry, engineers, signals, mechanised infantry, medical corps, remount and veterinary corps and provost unit. Goondas, as the battalion is known, has distinguished itself in operations like Pawan in Sri Lanka, Meghdoot in Siachen and Rhino in Assam, their last posting before they were chosen for the international assignment. The Territorial Army is a citizen’s army which comprises of civilians who are eager to contribute their might to the defence of the country, while pursuing their own vocation. Although it does not offer a regular career it provides an ideal opportunity to the youth of the country to receive military training in their spare time. The Territorial Army inherits all the magnificent traditions of the services. The Territorial Army’s 122 Infantry Battalion was initially raised as the 51 Light Armored Regiment at Ambala in 1949. 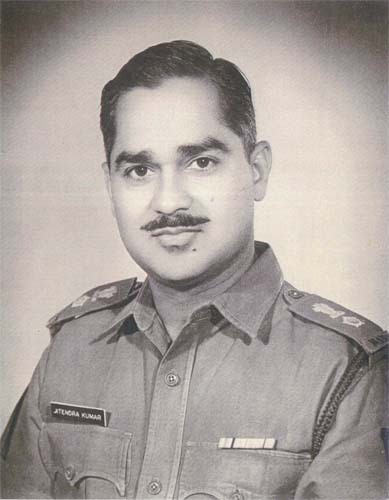 In 1956 the Battalion was redesignated and initially affiliated to the Punjab Regiment. 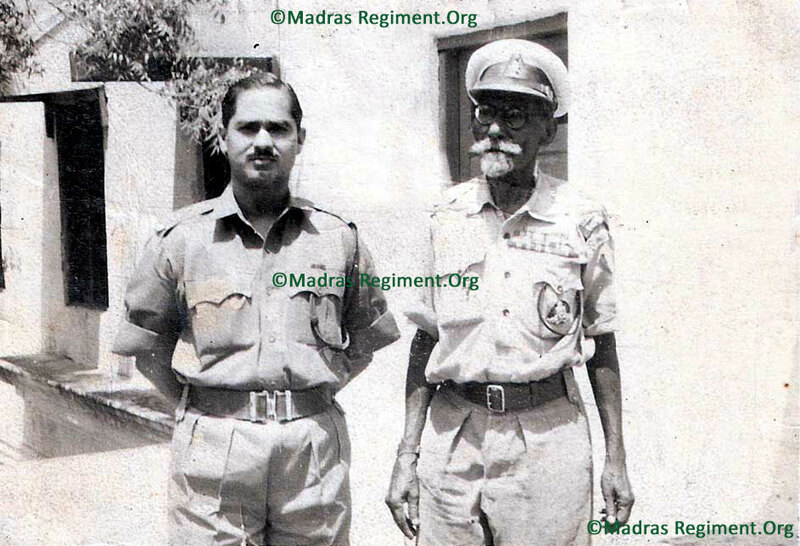 Consequent to its move to Malappuram in 1966, it was reaffiliated to the Madras Regiment. The unit saw active service during the Chinese aggression of 1962 and both the Indo-Pak Wars of ’65 and ’71. 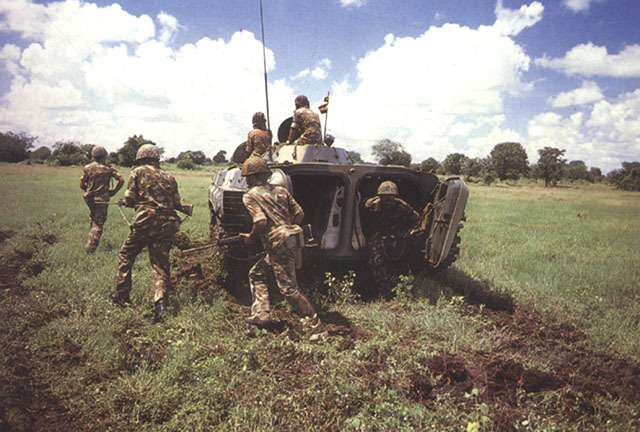 The Battalion was embodied for services from 10 September ’89 to 25 February ’90 in Sri Lanka as part of the Indian Peace Keeping Force. It was a successful shoulder-to-shoulder operation with the regular army at Kankesathurai, palai and Trincomalee. The contingent returned without suffering any casualties. This force was also drafted for Operation Rakshak during 1991-92 and it moved to Kashmir valley. The Battalion was adjudged both as the Best Infantry Battalion (T.A) in the country and has won the Chief of Army Staff Silver Trophy., consecutively thrice during 1986-87, 1987-88 and 1988-89. In June 1996 the Coimbatore-based 110 Infantry Battalion of the Territorial Army, Madras Regiment, has been awarded the Southern Command Territorial Army banner for the best unit. Known as `Kovai Terriers', this is the tenth time the unit is bagging the honour. In October 2000, one of the most decorated battalion of the Indian Army celebrated its silver jubilee today somewhere in the western sector. A large number of retired and serving officers, Jcos and Jawans of the battalion participated. The battalion honored war widows and next of kin of martyrs and held a memorial parade to honour martyrs. The battalion has had a checkered history having seen service overseas during pre-Independence and has distinguished itself in terrorist infested areas of the North East as well as Jammu and Kashmir. The 28 Battalion of the Madras Regiment was raised in 1942 by Lieutenant Colonel NC Jackson of the 3/15 Punjab Regiment (now in Pakistan) as the 3rd Coastal Defence Battalion at Yeravada in Pune and saw overseas service at Bahrain and Kuramshahr before disbandment in 1946 during the general demobilisation of the Royal Indian Army. 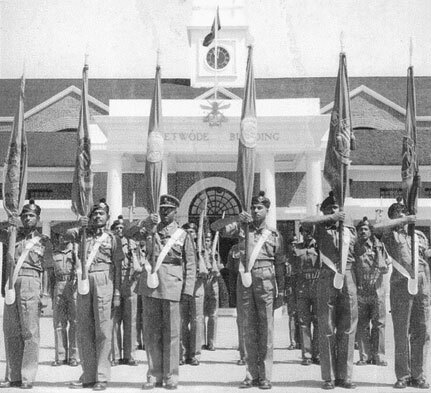 The battalion was raised again on July 1, 1976 at Guava Hills, Wellington under the command of Lieutenent Colonel (now colonel retired) Shanti Swaroop. 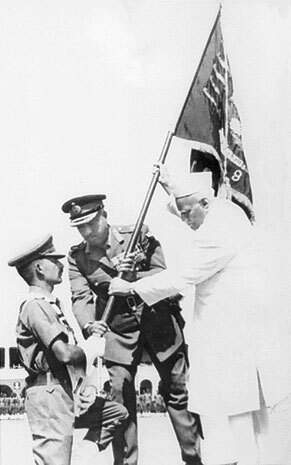 During its tenure in Nagaland the battalion was honoured by the visit of the then Prime Minister, Mrs Indira Gandhi. Six Army battalions raised especially for Jammu and Kashmir (J-K) counter insurgency operations underwent special training, and started deployment in the state by 01 September 2001. With the entire state barring Ladakh under the Armed Forces Special Powers Act, the Army began deploying additional forces to tighten the security net, with 7,200 soldiers of six newly-raised battalions. The battalions are assigned to the Rashtriya Rifles (RR), but parent Regiments raised them at their respective regimental centres. One of the six battalions was raised in New Delhi (Rajputana Rifles). The Maratha Light Infantry (MLI) RR battalion was raised at Belgaum, the Madras Regiment at Tiruchi, the Assam Regiment RR battalion at Shillong, the Punjab RR at Ramgarh, Grenadiers at Jabalpur and the Dogra Regiment RR battalion at Faizabad. The newly-raised battalions underwent special training at the Army’s counter insurgency warfare school near Jammu. The Army had six months to raise and train the soldiers for the highly specialised operations. After that there was a four-week-long capsule course in laying ambushes in hills and mountains, detecting and disarming IEDs, carrying out cordon and search operations and carrying out operations to neutralise terrorists in heavily populated neighbourhoods. 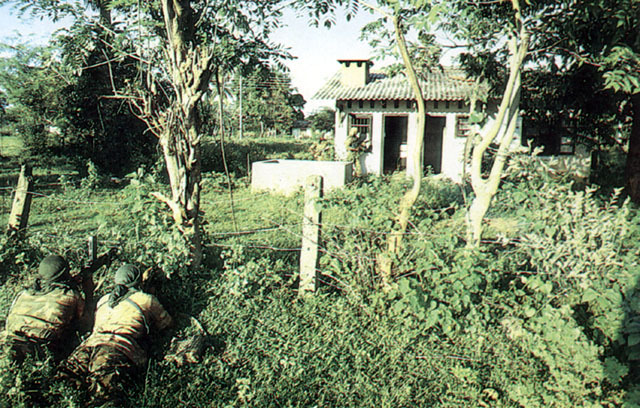 In January 2002 the 8th battalion of the Madras Regiment known as ‘‘Gallant Guerrillas’’, now based in Chennai, celebrated its victory in the battle of Ramnagar during 1971 Indo-Pak war at the Pallavaram Army Camp. Col Krishan Kumar, Commanding Officer of the battalion and his officers and men laid wreaths at the unit’s war memorial as a mark of respect to the war heroes of the battalion. Prayers were offered at the Sarv-dharmsthal, by the soldiers of the unit who belong to southern states and various religions. The 8th Madras was raised on August 20, 1948 and since then it had participated in various operations. It was awarded ‘Theatre Honour East Pakistan - 1971’ and ‘Unit Appreciation - 1997-99’ for its professional excellence. 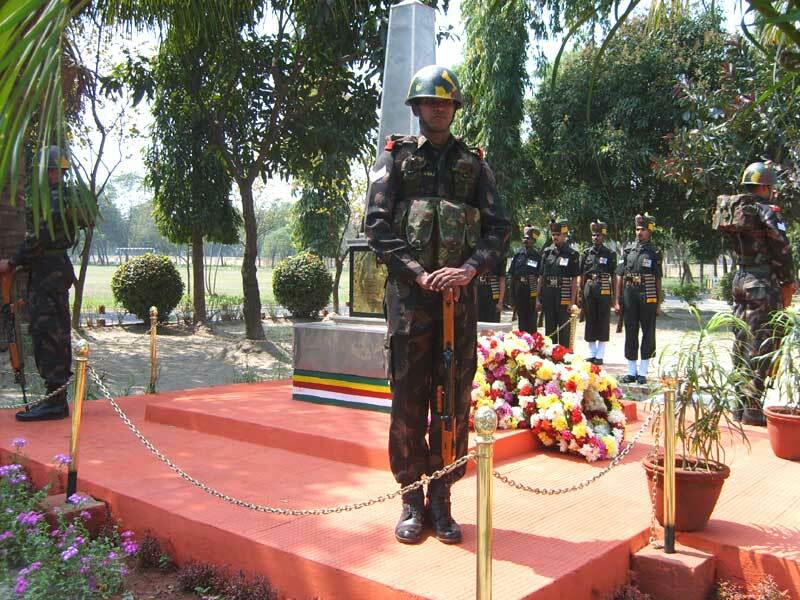 In February 2002, at a solemn but impressive ceremony, a battalion of the Madras Regiment observed Remembrance Day at Golconda, Hyderabad in memory of martyrs. The occasion saw a large number of retired and serving personnel paying their respects to the martyrs. The function began with the laying of wreaths at the war memorial by Brig G.M. Nair and other senior officers. This was followed by distribution of gifts and monetary assistance to war widows by Brig R. Rangarajan(Retd), an ex-Commanding Officer of the unit. ( The above information has been obtained from www.globalsecurity.org ). 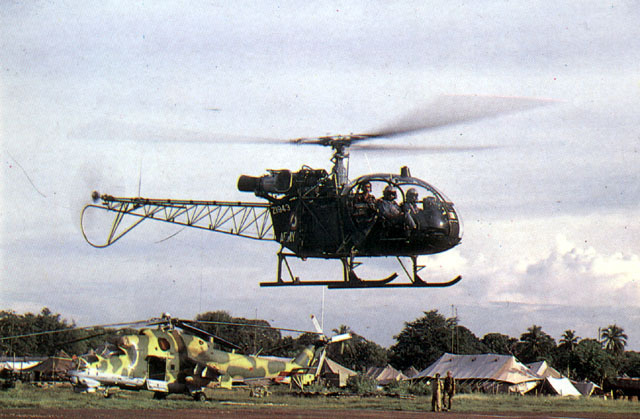 A Mi-25 Hind gunship, seen in the background, lies parked.